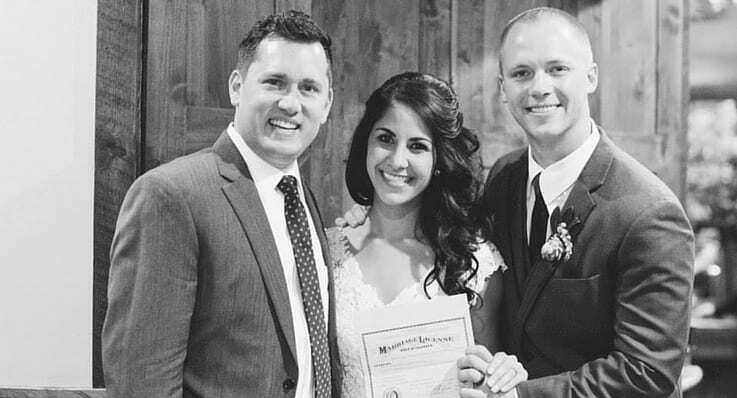 One of the joys in my pastoral ministry has been to prepare people for marriage and then stand at the end of the isle with them as they make their vow for a life of love. Weddings are special. Each one is full of life-long memorable moments. Every wedding I have done has been as unique as the couple that I am marrying. 1. Premarital with Prepare and Enrich. I ask every couple I marry to engage with me in premarital counseling. I will not marry a couple unless I am the one doing their premarital (the only exception is if it is one of my siblings). 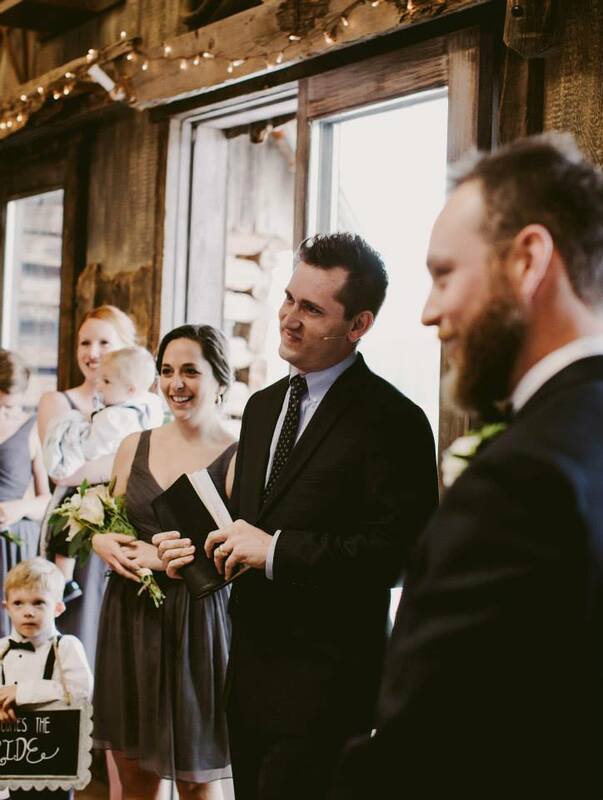 The reason is simple: I stand before God and the people on their wedding day to say “They are ready.” If I don’t do the premarital, how do I know they are ready? I use a tool called, “Prepare and Enrich.” I am a firm believer in this tool and have gone on to become a trainer for other facilitators. It is insightful and allows me to customize the counseling for each couple. 2. Planning their program. As a part of my “Service,” I will plan the ceremony with each couple. This is then the tool they use to meet with their coordinator, DJ, facility coordinator and their family. I use the same template every time. Here is a sample program I fill out with the Bride and the Groom. Free free to take it and make it your own. We usually take one of our sessions together just to plan out the wedding. I usually give them this document as a set of example vows to choose from, combine or write their own vows. 4. Writing my wedding message. For each wedding, I try to take things I have learned about the couple and put it into their wedding message. I tell them, “This is my last chance before they are married to give them some words of advice.” I try to customize my words to the couple. Here is a wedding message I wrote. You are welcome to take it and make it your own. You can at lease see how I format this and make it as personal as possible. AS you can see, this is just an outline, not a word-for-word manuscript. Though I do include all the other elements in the program. These notes are in my Bible as I perform the wedding. 5. Mail the wedding certificate. After we sign the marriage certificate, the party and reception is usually about to get started. As a service to the couple, I usually offer to mail their certificate for them (while they are on their honeymoon). I scan a copy and email it to them and then I pop it in the mail. 6. Checking-in at milestones of marriage. I was in the habit of putting every wedding date on my calendar (or my assistant would do it for me). However, I started doing so many weddings and there were too many dates on my calendar. I now keep an Evernote of wedding anniversaries of those that I’ve performed. I do my nest to call them and check-in within their first year and on key anniversaries. I told them I would be there for them for life, I need to keep my word. There are a few tips and templates for you. I wish you all the best in helping to join together lives, for the greater glory of God.